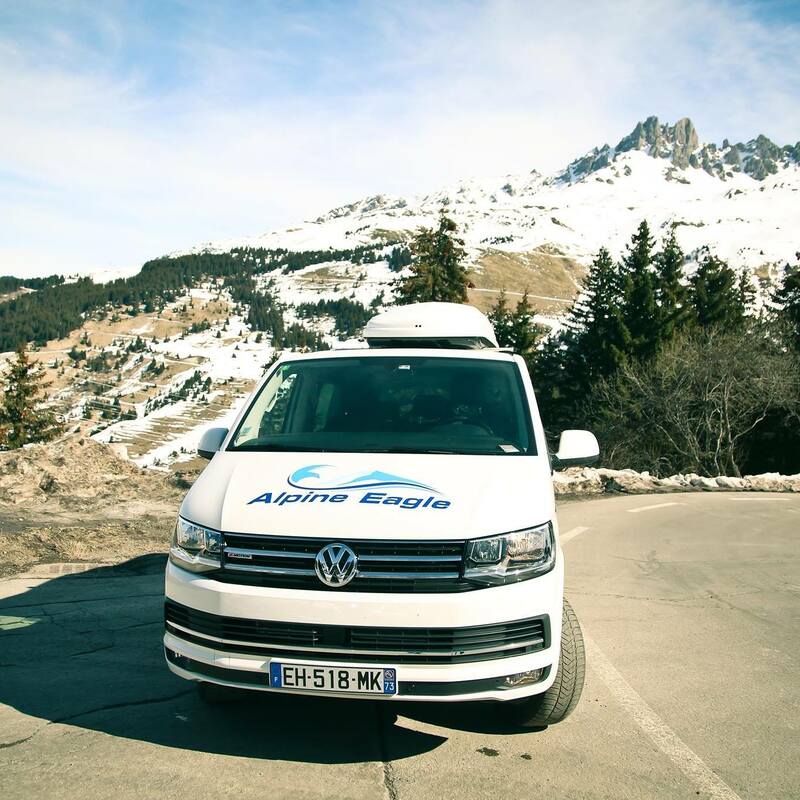 Alpine Eagle deliver high quality airport transfers (in Summer and Winter) throughout the Alps – from all major French airports, and from Geneva. Our drivers are highly trained and our vehicles are new so our customers get the finest quality airport transfer service. There are no extra charges for additional luggage such as skis, snowboards and bikes. We operate two types of vehicle; for smaller parties we have the most modern version of the VW Caravelle ‘4motion’, with the best available interior finish. and for larger parties of up to 16 we use a Mercedes Sprinter mini coach. Both have a very high interior spec (including air-conditioning) designed to keep you relaxed and comfortable whether you are travelling in the winter or summer. 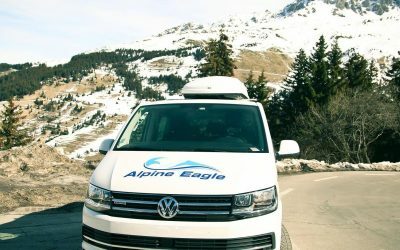 We specialise in airport transfers, winter and summer, to Courchevel, Meribel, and Val Thorens and we have listed the majority of French resorts in our Destinations section, but if you are looking for transport to a resort which is not stated, please don’t hesitate to contact us for more information and a competitive quote. We operate all year round in the Alps. Call our team on 00447775 878787 for more information regarding price and availability. PRIVATE TRANSFER OR SHARED TRANSFER TO COURCHEVEL? Airport Transfer or Car Hire?